Cakewalk Updates Sonar to v8.0.2. 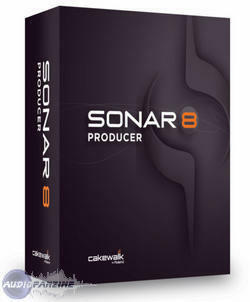 Sonar 8 Producer Edition, General Sequencer from Cakewalk in the Sonar 8 series. Product replaced by the Cakewalk Sonar X3 Producer. 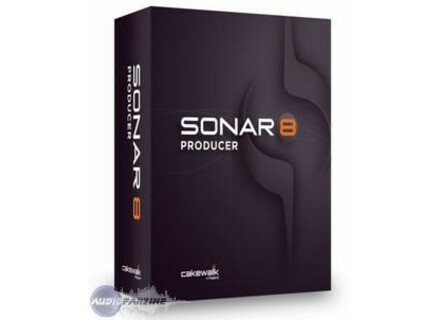 Cakewalk has updated SONAR Producer and Studio Editions to v8.0.2. On some system configurations, project playback would stall/pause intermittently. Multi-selected clips could not be cropped together at certain zoom levels. Intermittent errors occurred while playing projects containing V-Vocal clips. The Track Inspector MIDI fader was not always drawing correctly. BIAS Updates Peak & SoundSoap BIAS has updated Peak (Pro & LE) to v6.0.4 and SoundSoap Pro to v1.2.1. D16 Group Classic Boxes Collection Classic Boxes Collection is a software bundle that contains the emulations of the famous classic boxes, namely: Phoscyon, Drumazon and Nepheton. Loopmasters Riley And Durrant - Progressive House Producer Loopmasters release "Riley And Durrant - Progressive House Producer" -- 330 MB of house samples.